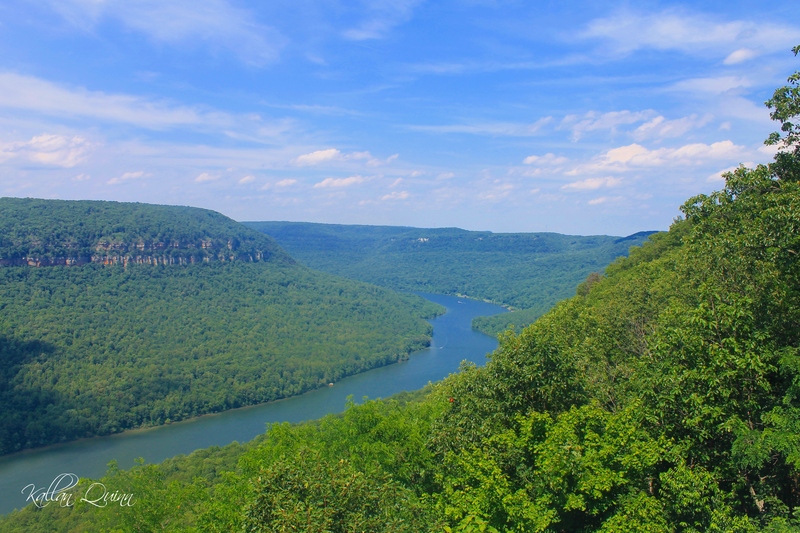 While exploring Tennessee, we decided to take a drive around Nickajack Lake and ended up on top of Raccoon Mountain. We were blown away by the amazing overlooks. 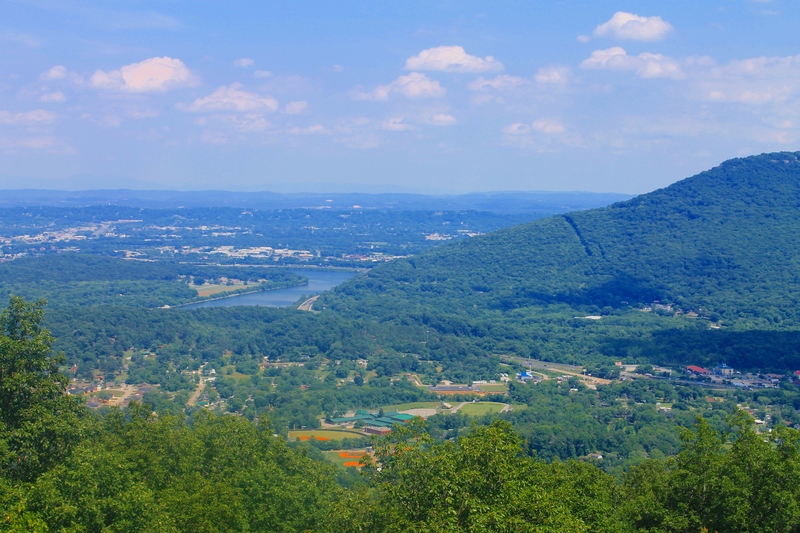 One side of the mountain overlooks the city of Chattanooga. 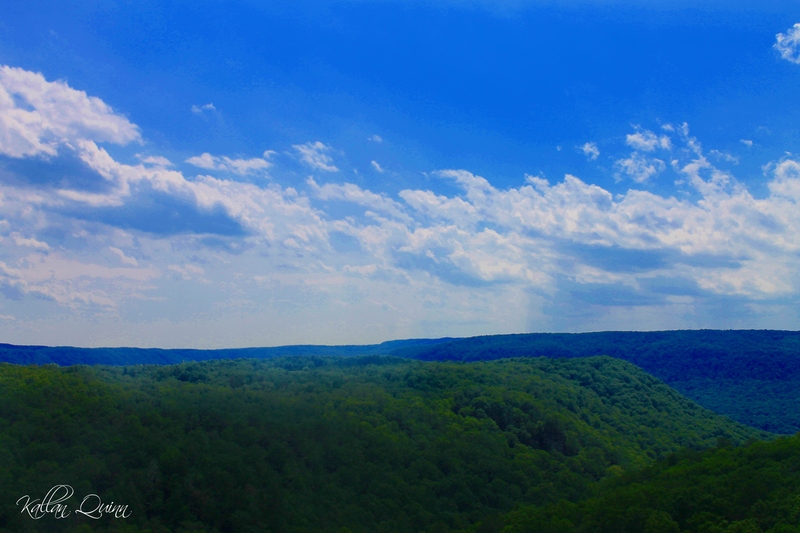 From the other side of the mountain, you can see the Tennessee River Gorge. I love how the river looks like it cuts gently through the dense trees. There is also a Visitor’s Center next to this lookout. From here, we took the drive around the reservoir and across the dam. It is a one way road most of the way with beautiful views. This turned out to be a random, spontaneous drive that turned into be something pretty cool.